The mission of the San Diego Herpetological Society is - - to educate the public in the appreciation and proper care of reptiles and amphibians; - - to promote the study and conservation of herpetofauna; - - to facilitate the protection, and if necessary the rescue, of any animal at risk; - - to assist, cooperate, and maintain communication with other organizations and individuals that share our goals. 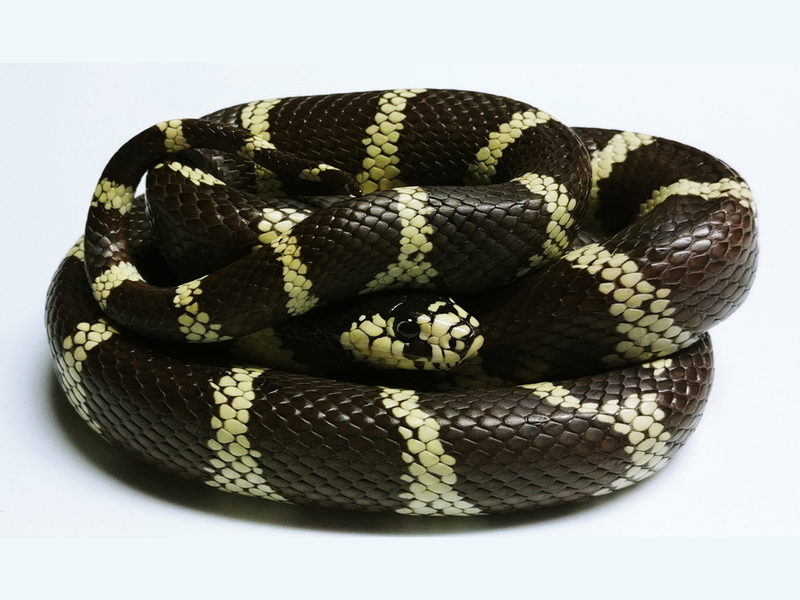 San Diego Herpetological Society is a Nonprofit Corporation serving the community since 1978. 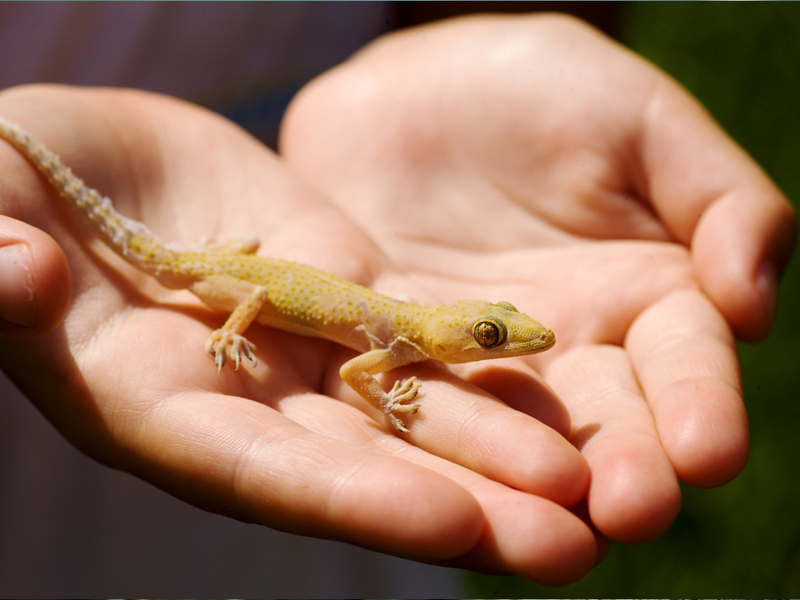 The SDHS reaches out to everyone with a passion or curiosity for reptiles, amphibians kept as pets or studied and observed in nature. Our primary objective is to create a supportive environment for enthusiasts whether a beginner or life-long hobbyist or breeder. 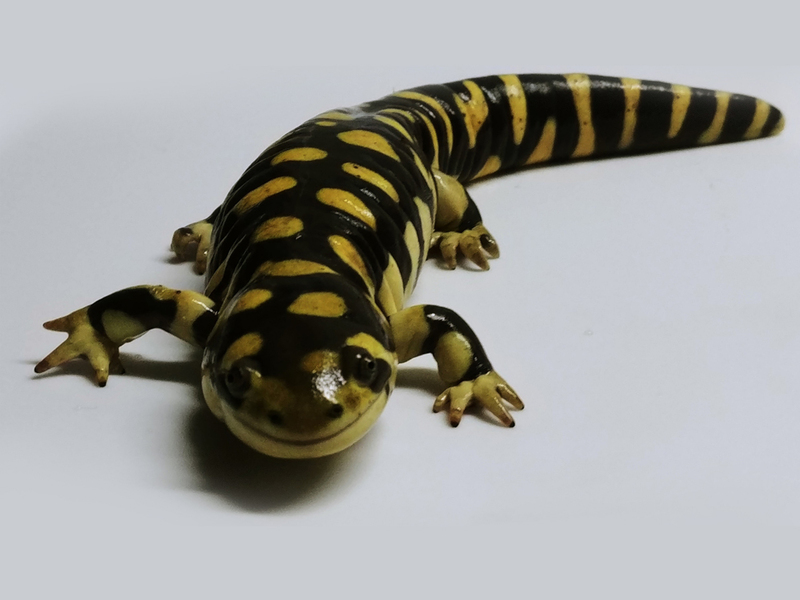 We are a membership based organization open to individuals and families with an interest, curiosity or passion for these fascinating creatures. Each month we will host a Meet-Up in San Diego on the 3rd Tuesday of the month at 7pm at Balboa Park (1650 El Prado San Diego CA 92101 Rm 104). Club membership is $25 per calendar year, with specials for mid year membership. Membership is required for participation in field events and Behind the Scenes Tours. The public is welcome to attend the monthly meet-ups.